Ideal for exterior insulation systems, it mix the glue, apply the pads, projects under the coating and finishing. For pumping moist products variable rate enables a wide range of finishes and minimize product consumption and losses. optional device for quick change of the screw pump. 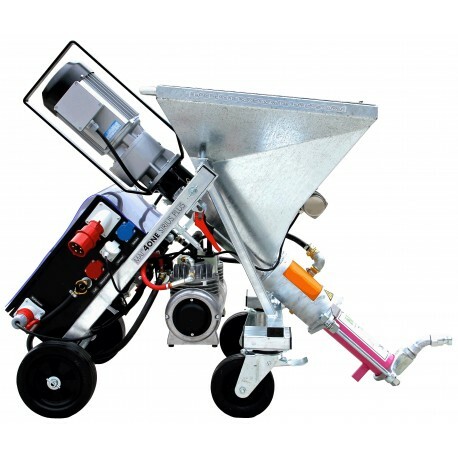 The coating May CODUR of the mixing chamber ensures rapid cleaning and saving you money on wearing parts and operating costs. The MAI®4ONE Sirius Plus mixing pump can be reliably used to treat virtually all pumpable dry mortars, pasty compounds and adhesive mortars. 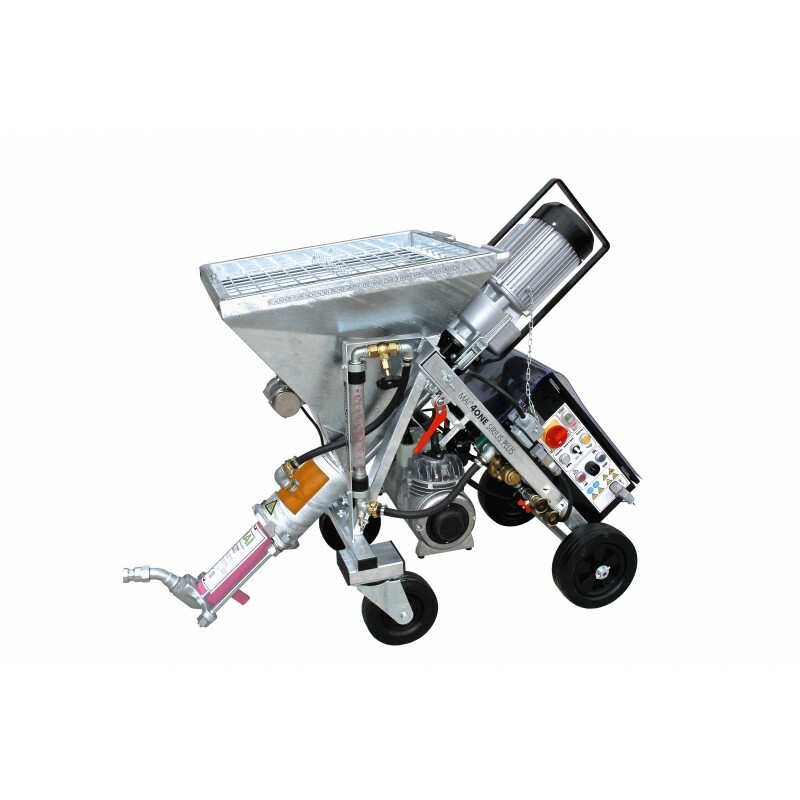 It is also recommended for manual dry materials packed bag and the fully automatic delivery from a silo. Applying adhesive in composite thermal insulation systems and integration textiles.